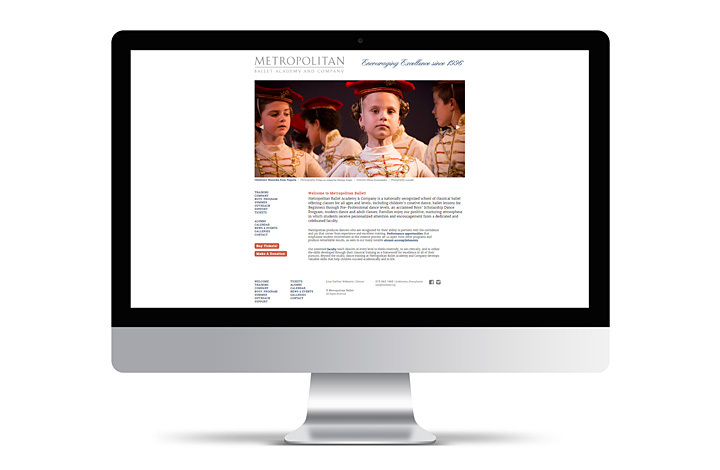 Fully responsive Website for the Metropolitan Ballet Academy & Company, a local ballet school that provides pre-professional classical ballet training. 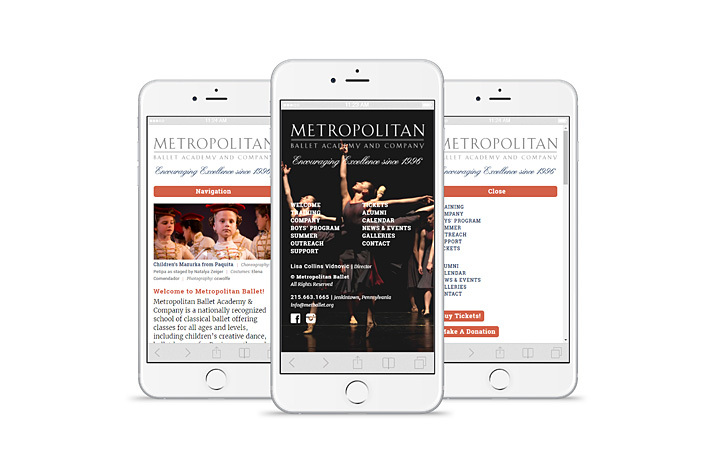 Metropolitan Ballet has been encouraging excellence of young dance enthusiasts for over twenty years. 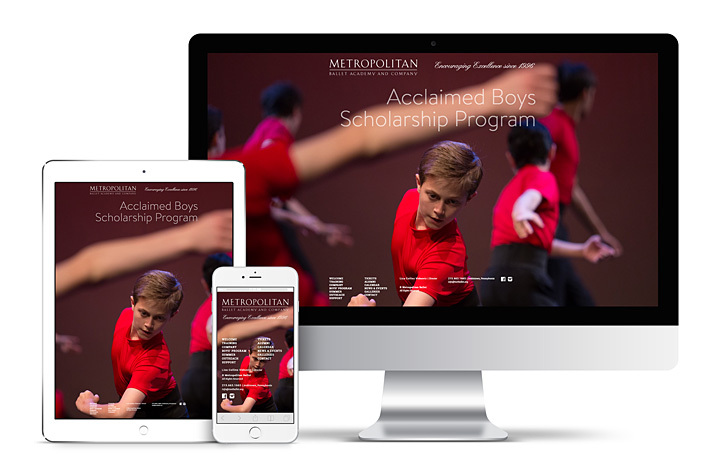 Launch website.